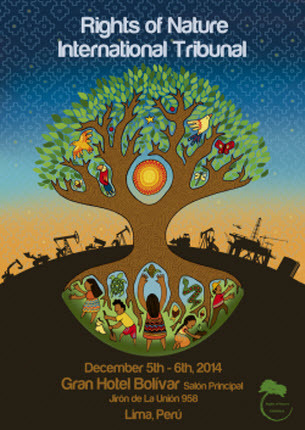 In Lima, Peru this December 1-12, the UN Climate Talks will resume for the 20th Conference of Parties (COP 20). As we approach this year’s conference, environmental and climate justice activists around the world are not expecting the UN to develop a solution to climate change. Mainly, because the UN Climate Change framework is based not on the root causes of environmental exploitation – but ‘market fixes’ within the corporate-led economic model and a system based on continuous exploitation of the earth’s resources. So why is Movement Rights ‘All Eyes on Peru’? The real action at the UN COP 20 in Lima will be out on the streets. Fortunately we don’t need to wait for political leaders to act. 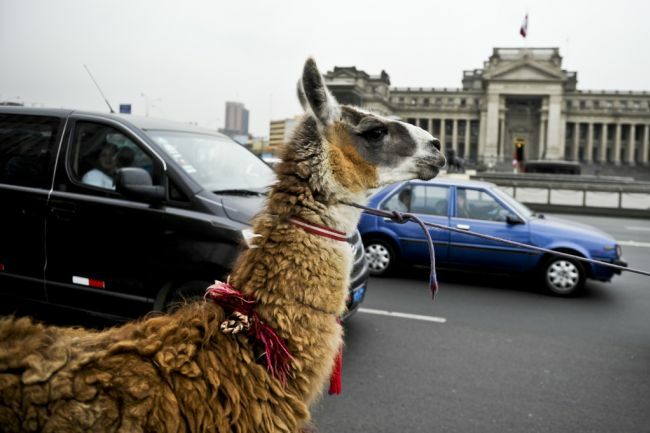 Lima represents another reminder that it is the people who hold the keys to change. 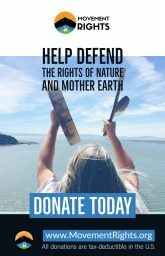 The real action in Lima will be out on the streets, and in Peoples’ spaces like the 2nd International Rights of Nature tribunal, hosted by the Global Alliance on the Rights of Nature (GARN). The intention of the tribunals is to adjudicate a small number of cases aligned with the UN FCCC COP 20 priorities. The Tribunal process demonstrates Rights of Nature / Rights of Mother Earth as a framework for addressing Climate Change Solutions, creating a truly green economy and ending Ecocide on our planet. 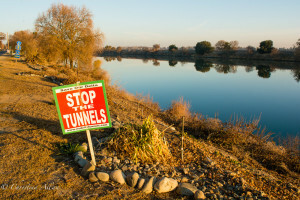 Cases under review address the impacts of Climate Change, threats to the Great Barrier Reef, destructive oil and mineral extraction in Peru and South America, and protection of Defenders of the Earth such as the Bagua massacre that is on trial this year in Peru. I’ll be there to present the case of fracking in the US and globally, as a violation of the rights of nature, reprising a role played in Ecuador last January, where I presented the facts about fracking as one of a handful of global “witnesses” testifying to the worst violations of Nature’s Rights at the “Seed” Tribunal that qualified cases for this full hearing in Lima. It was a far more powerful event than we could have anticipated, essentially giving voice to the Earth. Movement Rights Executive Director Shannon Biggs and Board member Casey Camp Hornick will be in Lima Peru for the Rights of Nature tribunal. A distinguished panel of judges will hear the cases in Lima presented by the Prosecutor for the Earth and expert witnesses. 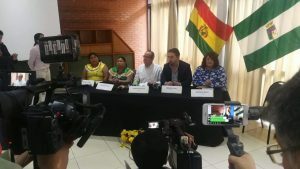 The two day Tribunal will be held Friday 5 – Saturday 6 December at Hotel Bolivar, Jirón de La Unión in the historic district of Lima and a few minutes walk to the Alternative Peoples Conference near Parque de la Exposición in central Lima. 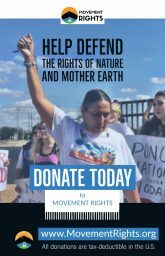 The Tribunal provides a framework for educating civil society and governments on the fundamental tenets of Rights of Nature and an instrument for legal experts to examine constructs needed to more fully integrate Rights of Nature. Can’t Make it to Peru? 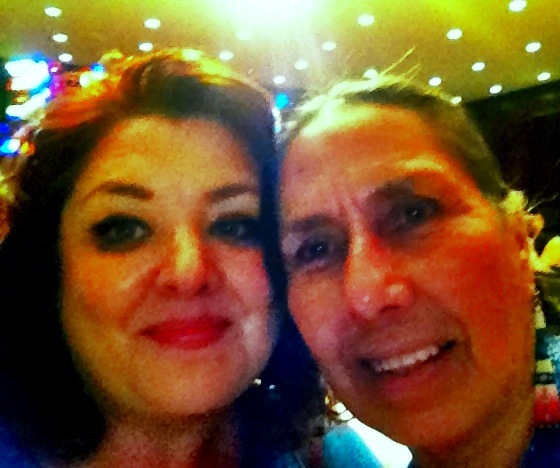 Movement Rights co-founder Pennie Opal Plant will be leading a Bay Area event “All Eyes on Peru” with native-led Idle No More, December 1, 2014 at 12pm – 3pm at the United Nations Plaza Market Street & Hayes Street San Francisco, CA. Can’t make it to San Francisco? Follow the action on twitter at Movement Rights. 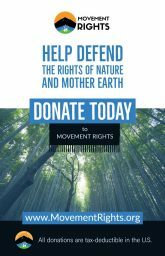 Visit Movement Rights and learn more about the Rights of Nature and Community Rights.